Hey guys! 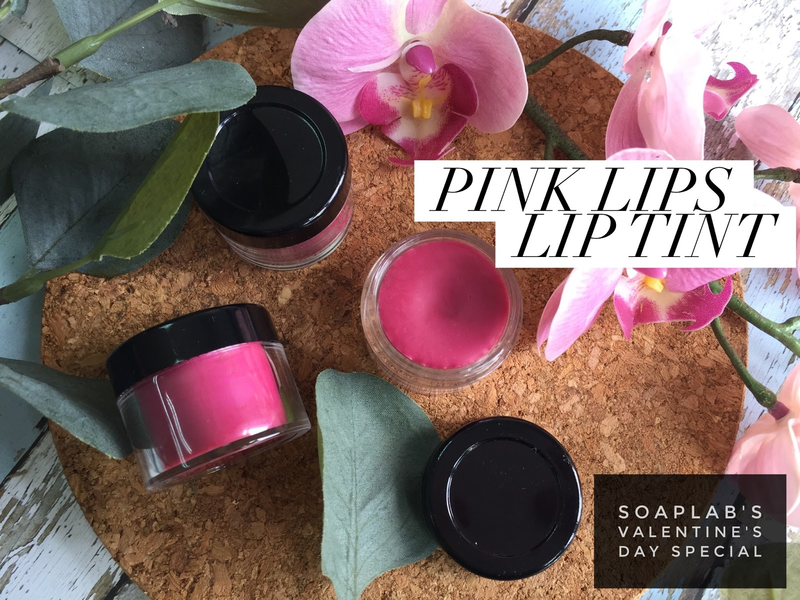 Do you want to know how you can make some super simple and cute lip tints for that all natural look? It's so quick to make, you could start selling it immediately and even in any shade you like. To ensure that the lip tint moisturises and makes your lip soft and supple, not just for the colour, we use some avocado oil. It hydrates and softens your lips and is also anti-inflammatory. In this recipe, for Valentine's we're going with the Rose Red colour...just making sure it's perfect for the day of course. Put these together, and let your friends and family try it! We bet that you'll be selling these in no time.